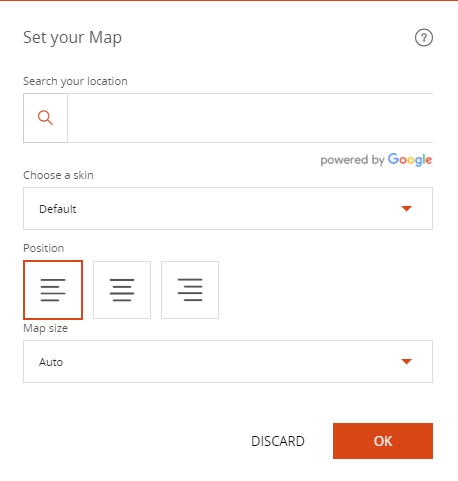 The "Map" block displays a geographic address using the Google Map service. 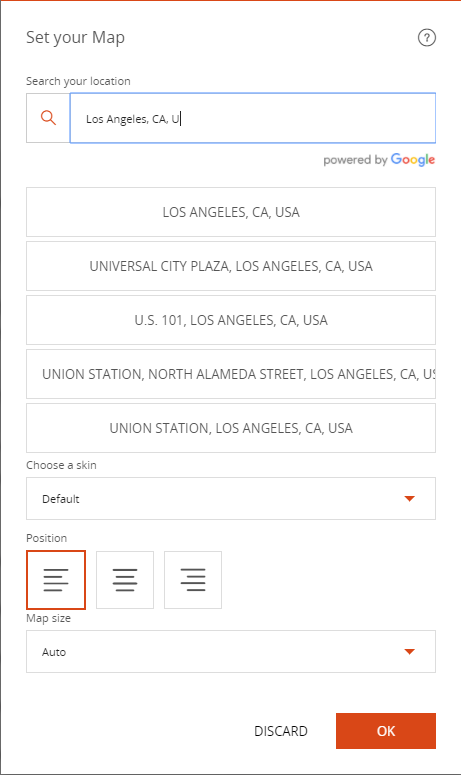 Click "Add content" where the "Map" block should be placed on the page. 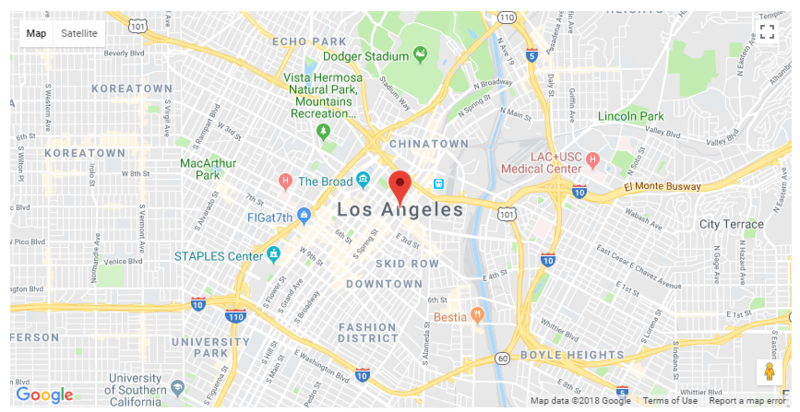 Enter the address to be displayed on the map. With autocompletion, the Google map search engine provides the address or nearest addresses of your search. The map is displayed on the page. The address is symbolized by a pin on the map.